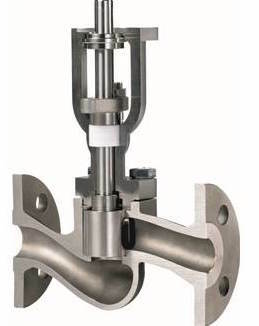 Neles, a division of Metso, offers their "RotaryGlobe" control valve designed to control a wide range of process liquids, gases and vapors. Its provides reliable and rugged construction and is available with a variety of different trim choices. An excellent candidate for general, difficult and even severe service control valve applications for many industries including chemical, petrochemical, water treatment, pulp and paper, and power generation. 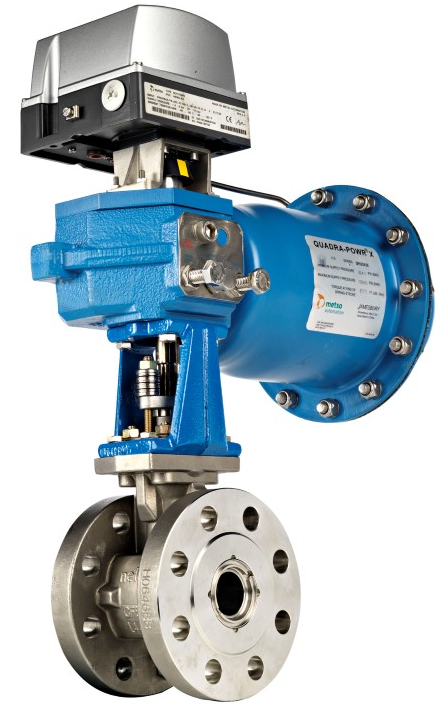 The Neles RotaryGlobe valve provides excellent control accuracy with the inherent benefits of a rotary valve. The optimized design results in reliability and control stability and also reduces lifetime costs and maintenance needs. See the video below for a "look inside".